Racquel Abitona is a licensed Physical therapist with over 18 years of clinical experience. Years of experience have made her develop commendable skills on soft/joint mobilization, PNF, myofascial release/triggerpoint release, muscle energy techniques and strapping/taping among others. Racquel has handled numerous conditions relating to orthopedic, neurologic, cardiac, pediatric and geriatric cases. She has recently been getting more training with vestibular therapy. She has worked in various clinical setting as to out-patient, skilled nursing facility and home care. Racquel is certified on BLS/CPR. 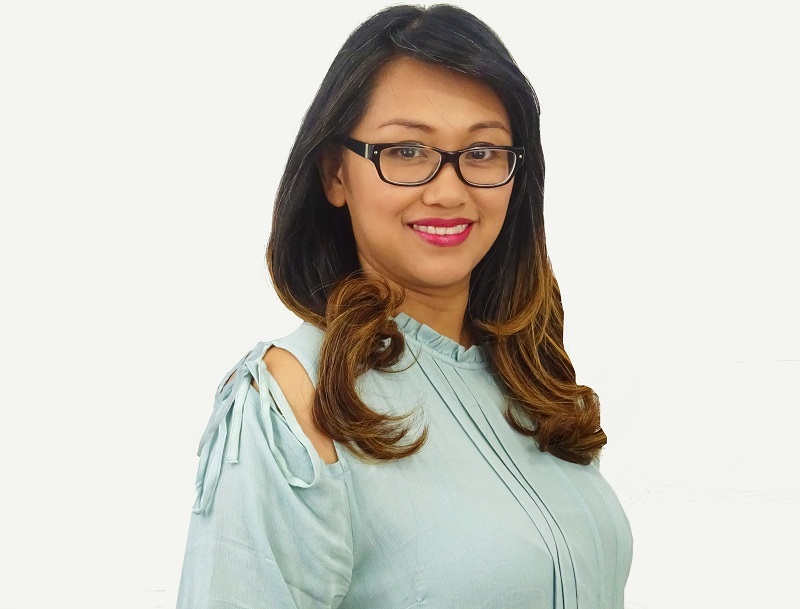 Racquel believes that the first thing to have for an effective physical therapy rehabilitation is establishing a good connection with each patient. The dynamic participation of the patient in his Plan of Care plays as big a role as the therapist’s. “Therapy always works better when the patient works hand in hand with the physical therapist.” Racquel earned her Bachelor’s degree in Physical Therapy at Our Lady of Fatima University, in the Philippines on 1997. Racquel is a bikram yoga enthusiast.